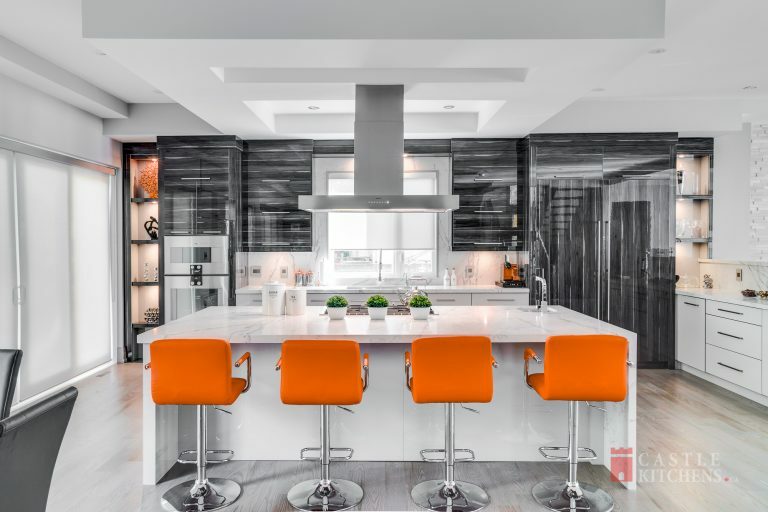 In search for Custom kitchen cabinetry in Toronto? We got you covered. Our friendly and knowledgeable staff will help you with the different choices of Kitchen Cabinetry. 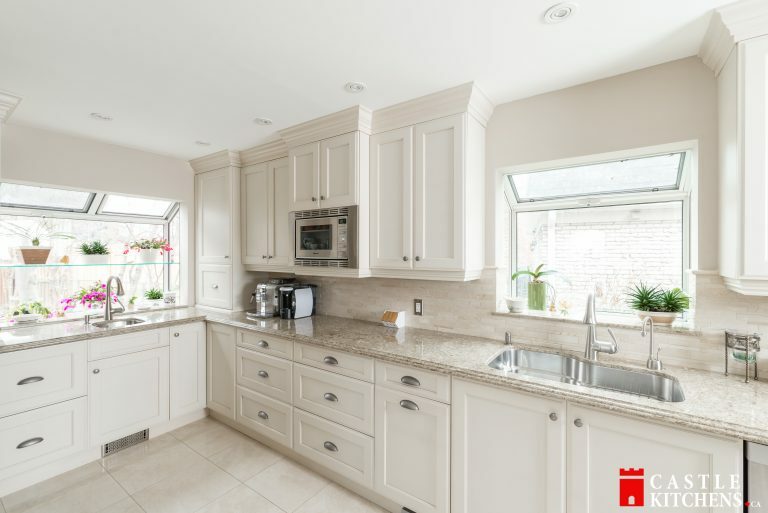 We also provide free measurement services and 3D drawings in order to give you a real time feeling of how your kitchen would look after the Kitchen Cabinets are installed and finished. We offer quality kitchen cabinets at affordable prices. 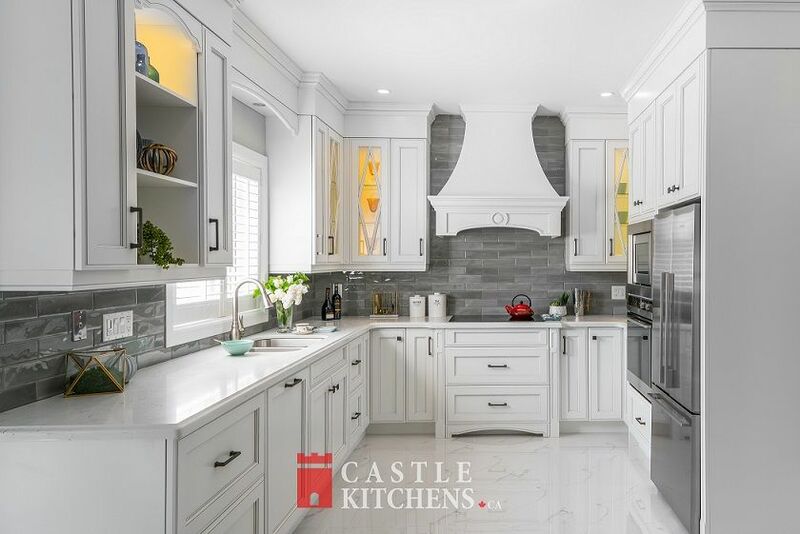 When it comes to custom kitchen cabinets, kitchen renovation, remodeling or redesigning, trust the experts at Castle Kitchens. With over 20 years experience, you are assured of professional service, quality workmanship, excellent products and outstanding service. 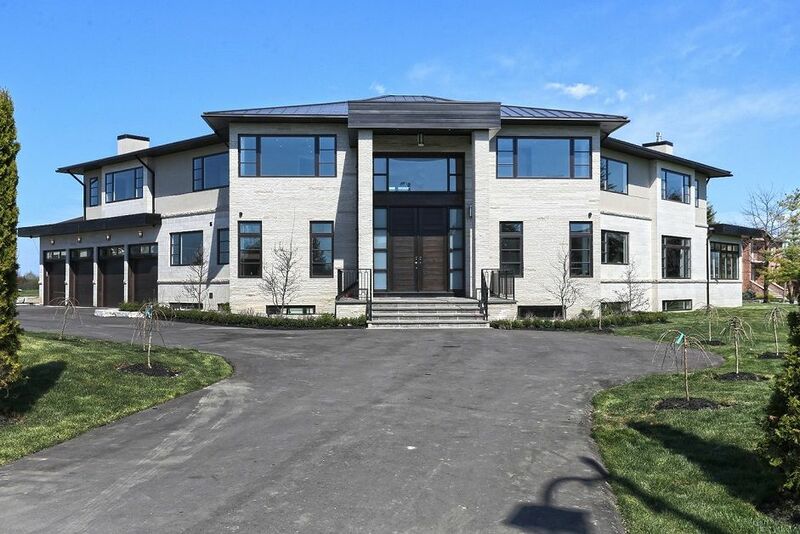 Our knowledgeable professionals will assist you every step of the way to help build your dream home or bathroom. 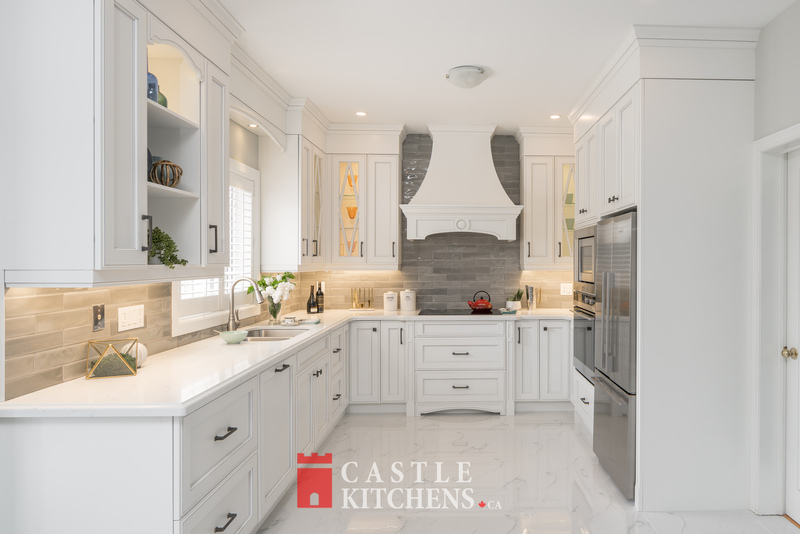 Drop by our showroom in Toronto and experience the difference Castle Kitchens has to offer. 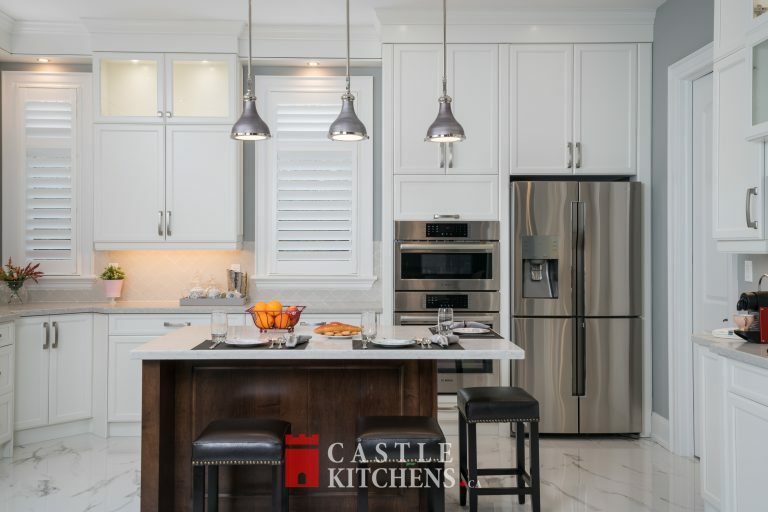 And so, if you are looking for Modern or Custom Kitchen Cabinetry in Toronto, Markham, Richmond Hill, Woodbridge, Thornhill, Stouffville, Uxbridge, Aurora, Newmarket, Scarborough, Pickering, Ajax, Whitby, Brampton, Mississauga and Etobicoke, or if you have any questions about Custom kitchen cabinets, please feel free to call us at (905) 944-0060 or or email us at info@castlekitchens.ca. or even better visit our showroom in Markham, Ontario to view these custom kitchen cabinets on display.